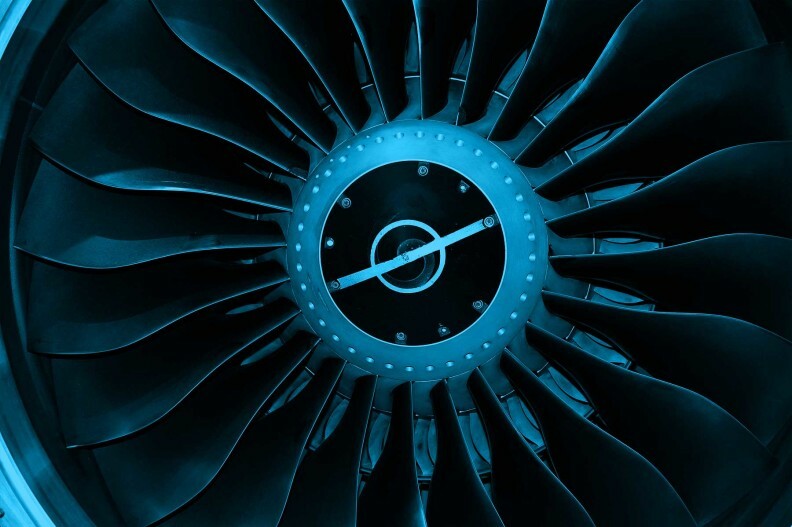 The overall objective of this activity is to establish a validated predictive capability to evaluate new aviation fuels for the ASTM certification process at rare but important operating conditions such as cold start, lean blow-out, or altitude relight. Experimental demonstration of how different fuels impacts these operating conditions will be supported by detailed numerical simulations in this task. The researchers’ key objectives are to implement, optimize, and evaluate reaction kinetics models for three test fuels; to evaluate new models that account for fuel injector performance; and to simulate experimental test cases for these operating conditions. The team will collaborate closely with researchers in other ASCENT projects, as well as industry partners.